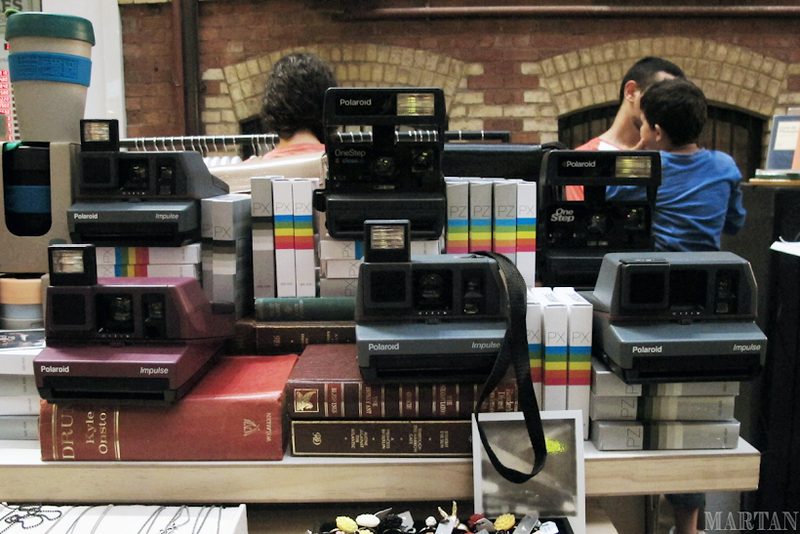 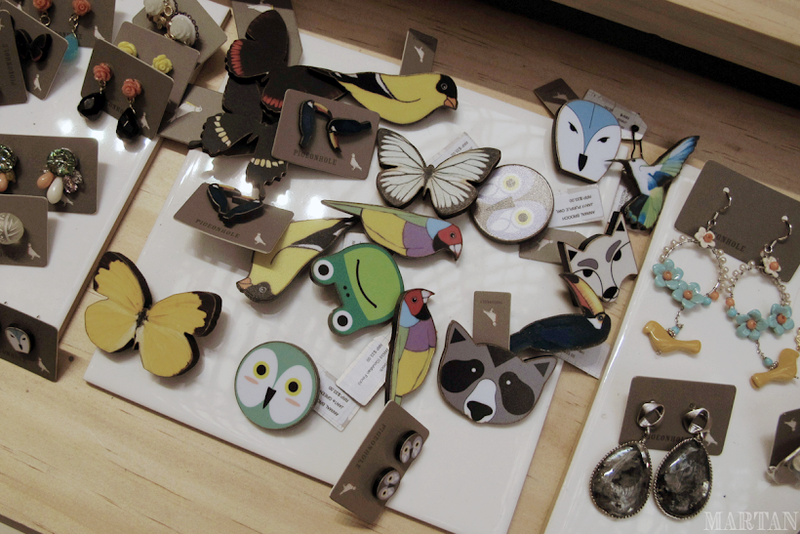 The concept of 100 Squares full of Emerging Designers sounds too good to be true? 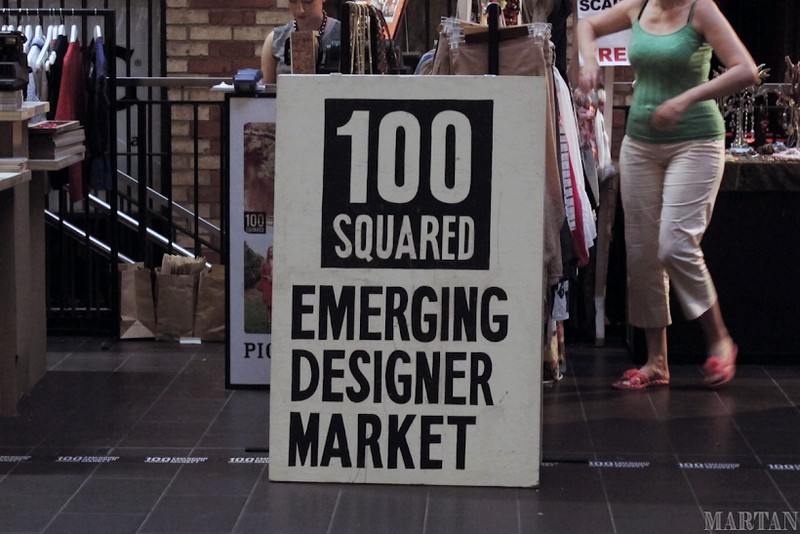 Having launched 3 successful markets in New South Wales 100 Squared Emerging Designer Market has set up shop in Melbourne. 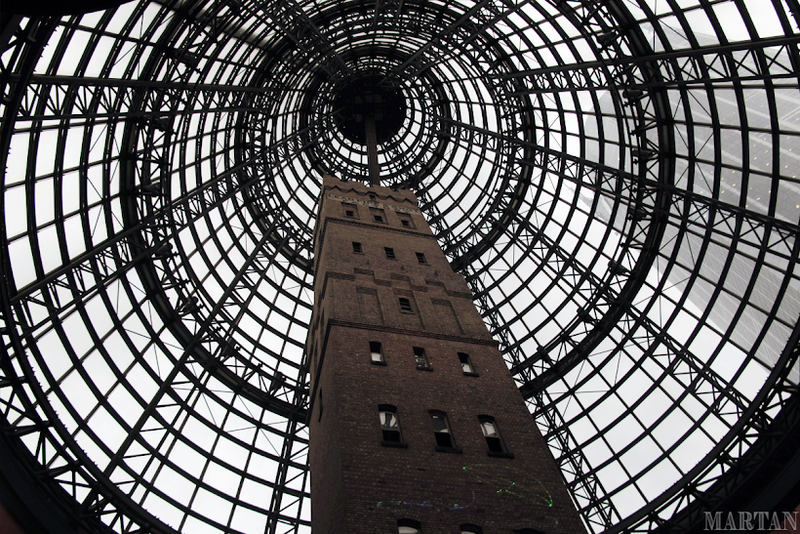 The first market is located outside the busy Shot Tower in Melbourne Central, an ideal location for commuters and shoppers alike to catch a glimpse of what's to offer with this new Designer Market. 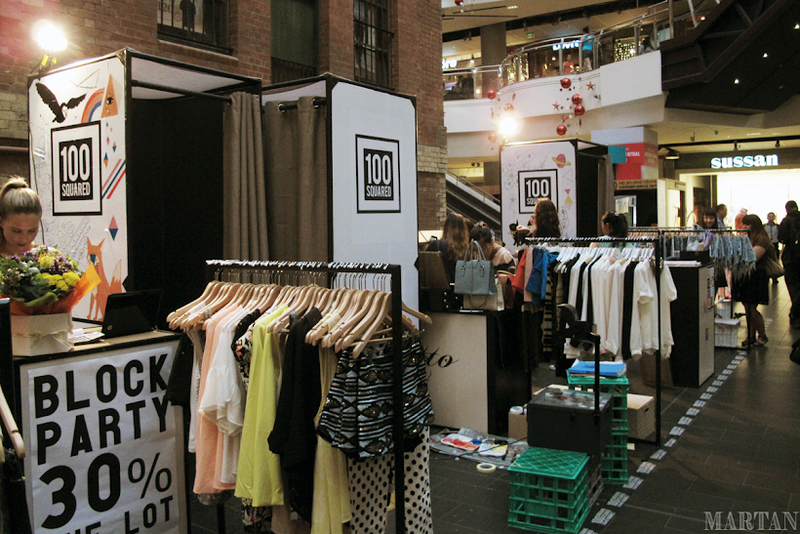 Having shopped in the Sydney market I am excited to see the potential of 100 Squared in Melbourne, creating an ideal platform for Emerging Designers (my favourite) to showcase and sell their wares. 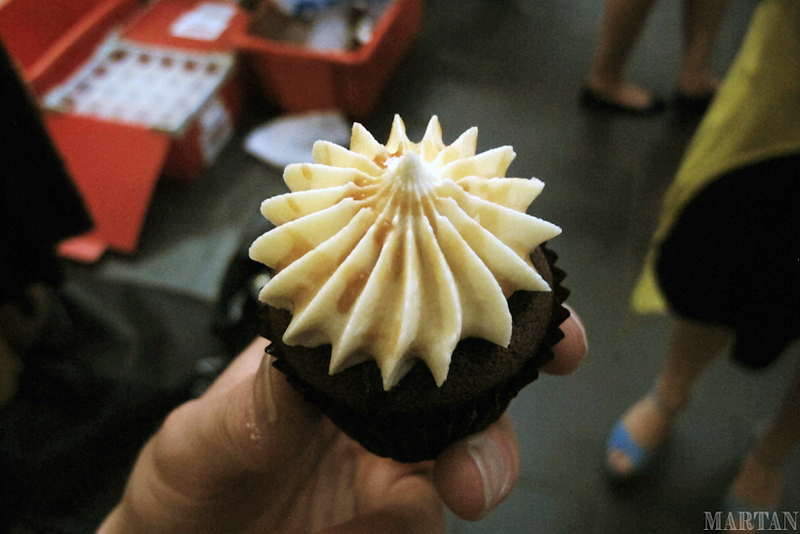 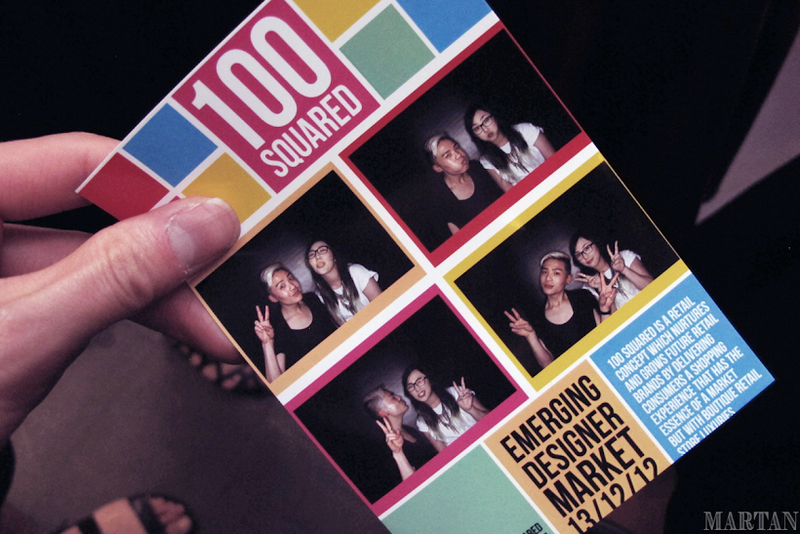 I went to the Launch Block Party last Friday, being treated to Wine, Cupcakes and a cute Photobooth for happy snaps. 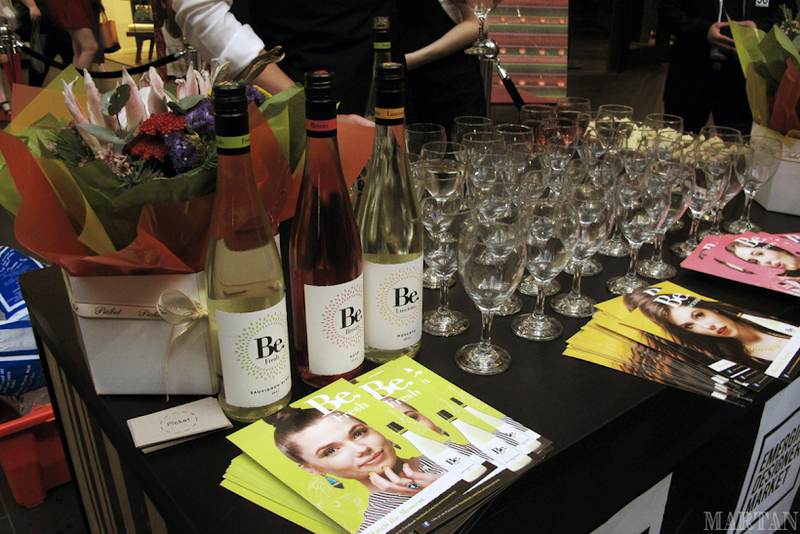 Be sure to check out 100 Squared for great emerging Aussie Talent in the near future.